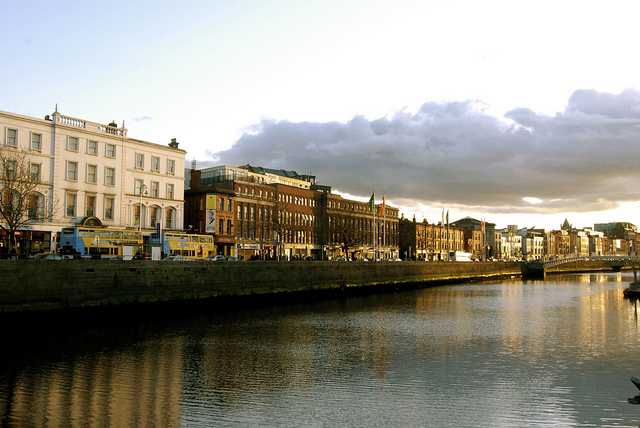 Dublin has long been associated with great writers and works of outstanding global literary acclaim. Spend some time discovering the places that inspired the stories and plan your trip to Dublin today. Ireland has four Nobel Prize for Literature winners among its many famous writers that have become widely read and loved throughout the world: the playwright George Bernard Shaw (who also co-founded the London School of Economics), WB Yeats (the first Irishman to receive the award), Seamus Heaney (a prolific poet and translator) and the great Samuel Beckett (avant-garde novelist and playwright). Why Is Lanzarote Worth A Visit? And it is Dublin, that fair city, which has become most associated with these great men including James Joyce, Jonathan Swift and Oscar Wilde. Today the city offers the highly respected IMPAC Dublin Literary Award to writers of exceptional literary merit each year and it has in the past been won by such notable figures as Colm Tóibín and Roddy Doyle. There is a very distinct sense of place that is present in the works of many Irish writers. 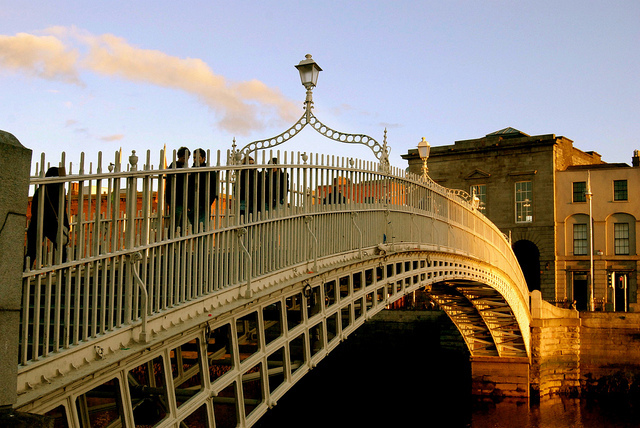 Visiting Dublin can give another dimension to your understanding and appreciation of the remarkable works of literature that are inexorably bound to this timeless city. The very fabric of Dublin's streets and buildings seem to encourage creativity and literary output. The city's great universities, libraries and arts centres are all well-loved and well used by those who love to read and, of course, create their own works of fiction and fantasy. You too can soak in the creative atmosphere on a trip to Dublin by visiting the National Library , the Dublin Writers' Museum and of course Trinity College with its famous library. Dublin is a great city to visit at any time of the year with plenty of cosy pubs to shelter in when it's raining and fascinating streets and parks to explore when the sun shines. There is a range of comfortable accommodation on offer including the Radisson Blu Royal Hotel, Dublin only minutes from the Temple Bar and Trinity College. There is a frequent local bus service and tourist buses that you can easily use to hop-on hop-off at all the main tourist attractions. A day on the literary tourist trail might look like this: walk from your hotel to Temple Bar and find a copy of Ulysses in The Gutter Bookshop. Then head for the Dublin Writers' Museum and The James Joyce Centre, before heading to Trinity College to discover the Book of Kells and the Old Library. Finish your day with the colourful characters on the Literary Pub Crawl before settling in to read some of the greats by a roaring fire with a pint of the black stuff. Of course there's so much more to Dublin that just great writing. This great city is steeped in history and the story of its colourful past can be found in its many museums, art galleries, pubs and cafes. Go beyond the city and discover many challenging and beautiful golf courses, castles, coastline and beaches. Who knows, perhaps exploring this ancient landscape will inspire you to produce a great literary work of your own. Niamh Parrott is a freelance writer and occasional painter of watercolour landscapes.